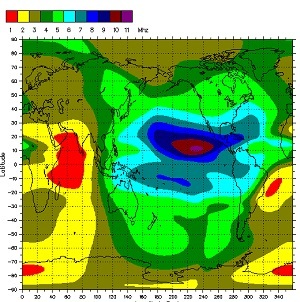 A second beta version of WSJT-X version 1.9.0 has been released, the WSJT development group announced this week. The “release candidate,” as it’s called, is designated as version 1.9.0-rc2. An initial beta release has already been field-tested by a small group of users. 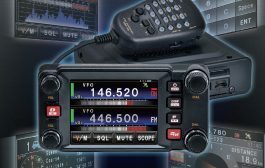 The WSJT development group said a primary purpose of the second beta release is to allow further field testing of the new FT8 “DXpedition Mode,” designed to enable DXpeditions to make FT8 contacts at very high rates, and it is inviting the Amateur Radio community to participate in a public test run of FT8 DXpedition Mode on the evening of March 6 (North American time). 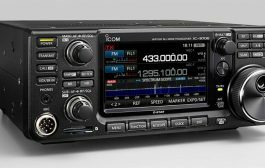 “The goal is to simulate a rare DXpedition pileup by having many stations (‘Hounds’) calling and trying to work a designated pseudo-DXpedition station (‘Fox’),” the announcement said. All test participants must use WSJT-X version 1.9.0-rc2. Test times and frequencies are March 6, 2300 UTC on 14.080 MHz; March 7, 0000 UTC on 10.141 MHz; March 7, 0100 UTC on 7.080 MHz, and March 7, 0200 UTC on 3.585 MHz. Frequencies are not the conventional FT8 operating frequencies and are subject to change, subject to conditions. Last-minute changes will be posted. According to the FT8 DXpedition Mode User Guide, contacts between the DXpedition station and callers can be completed in as little as one transmission apiece by the calling station. 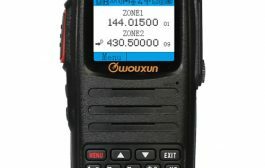 Authorized DXpedition stations can transmit up to five signals simultaneously, allowing contact rates up to about 500 per hour under ideal conditions. Operation will use split mode, which is already commonplace for DXpeditions. The DXpedition station (Fox) will transmit at audio frequencies between 300 and 900 Hz; multiple simultaneous signals will be spaced at 60 Hz intervals. 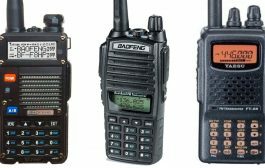 Calling stations (Hounds) make initial calls anywhere in the 1000 – 4000 Hz range. 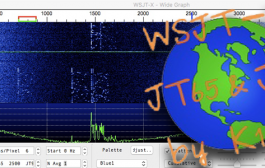 Other features and updates in the second beta version include JT65 decoding improvements; optional auto-sequencing in JT4, JT9, and JT65, when VHF/UHF/Microwave features are enabled; better suppression of low-confidence false decodes generated by AP (a priori) decoding in FT8 mode; improved decoding performance for WSPR mode, especially effective at LF and MF; minor adjustments to auto-sequencing behavior; more flexible Doppler control features for Earth-Moon-Earth; improved waterfall sensitivity for very weak signals; automatic real-time forwarding of logged information to N1MM Logger+; expanded and improved UDP messages sent to companion programs, and “bug fixes and other minor tweaks” to the user interface. Developer Joe Taylor, K1JT, has told ARRL that the goal is to have the official release of WSJT-X version 1.9.0, finished, documented, and thoroughly tested well in advance of the planned KH1/KH7Z DXpedition to Baker Island in June. 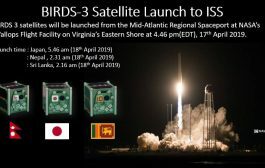 General availability of the official WSJT-X version 1.9.0 will be announced “in the near future,” the development group said, at which point users should no longer use any release-candidate editions.